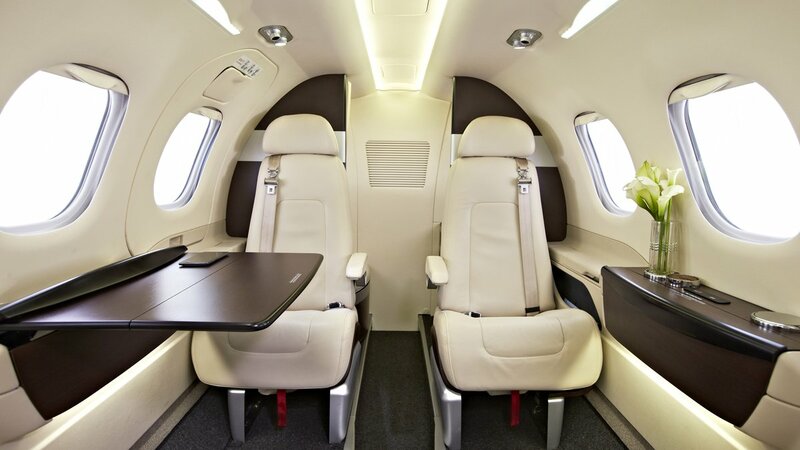 Charter the latest in 4 seat private jet. 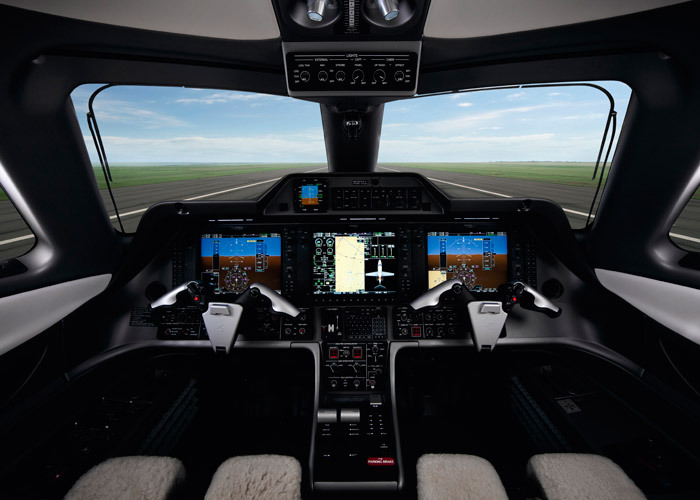 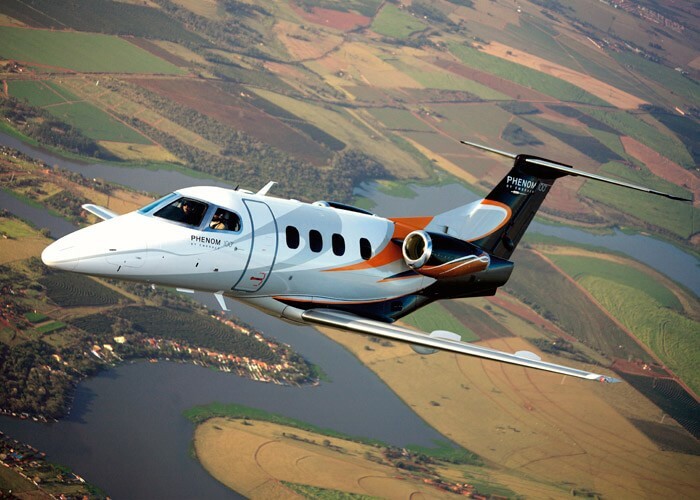 The Embraer Phenom 100 is the next generation of Very Light Jets and has been effectively in service since 2007. 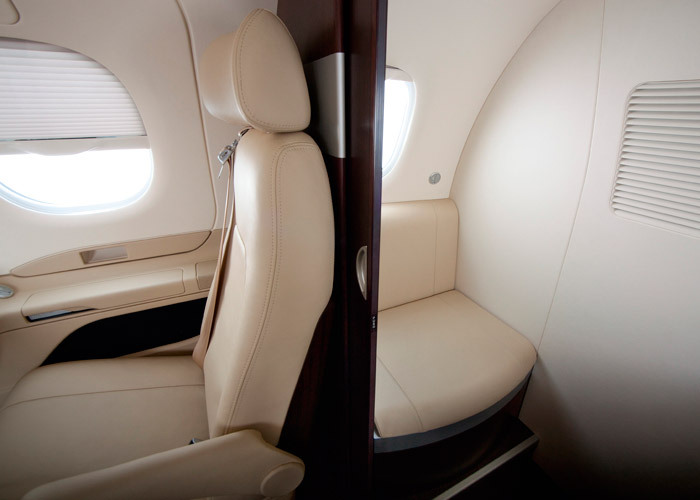 This private jet offers excellent value for money for 4 passengers flying to destinations around the UK and Europe. 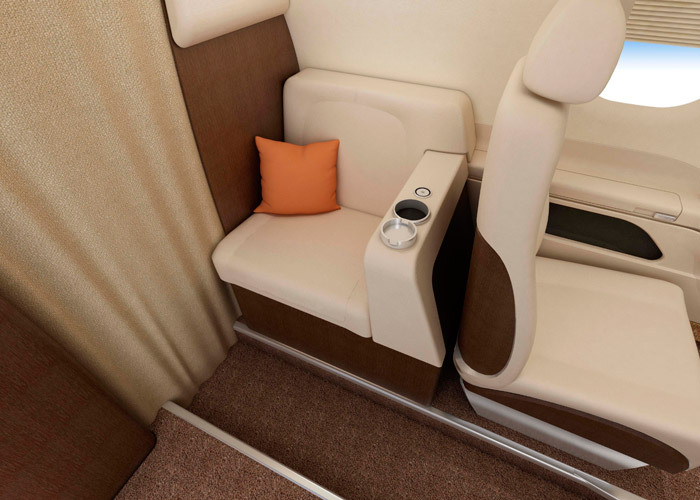 These little jets have a cabin that is deceptively large giving the feel of a much larger aircraft during flight.